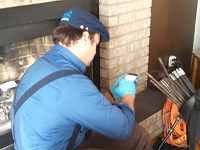 We provide chimney sweep services to Red Deer and most surrounding areas. 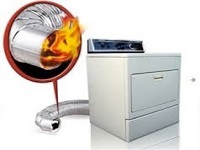 Call us today to schedule an appointment so that your fireplace or fuel-burning appliance is safe and ready to use. We are proud to serve the residents of Red Deer and it's surrounding areas. We provide Professional chimney sweep services including: Chimney Cleaning, Chimney Inspections and Chimney repairs. 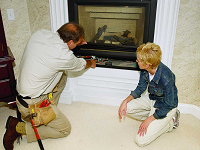 Our detailed chimney inspections give a complete safety assessment of your wood burning fireplace or wood-stove and the chimney. 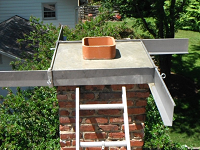 We include pictures to illustrate the condition of the part of the chimney. We will also go over our chimney inspection with you in person, and offer any recommendations to make your fireplace and chimney safer to use.